Where: EMI Colorado Springs, CO! 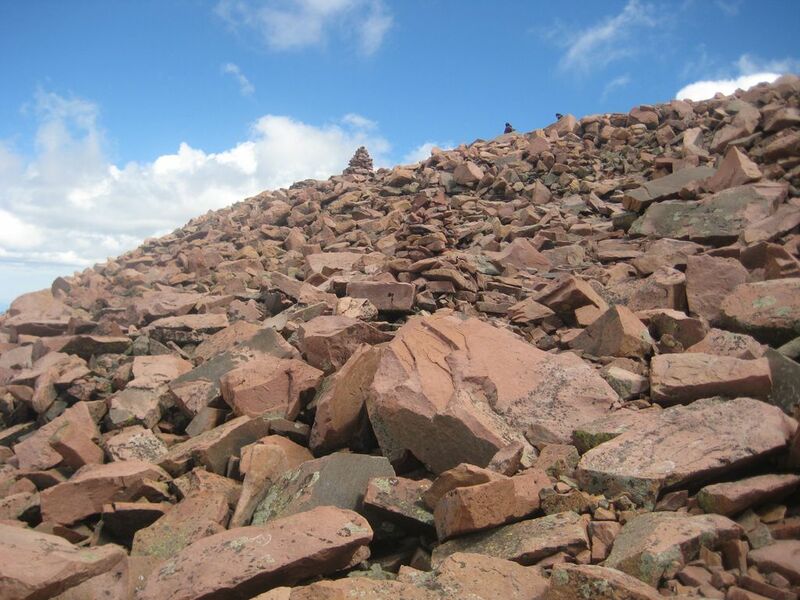 You can help your climber reach the summit of Pikes Peak and help EMI reach new heights. Thanks for being a part of the team! 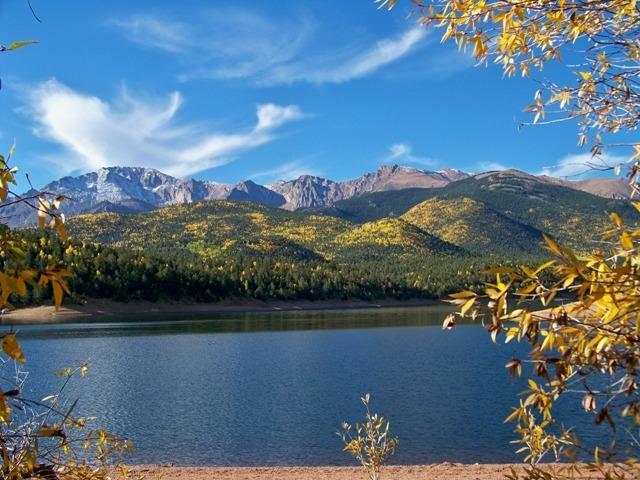 Colorado boasts of 53 summits over 14,000 ft and Pikes Peak towers over the Colorado Springs skyline. 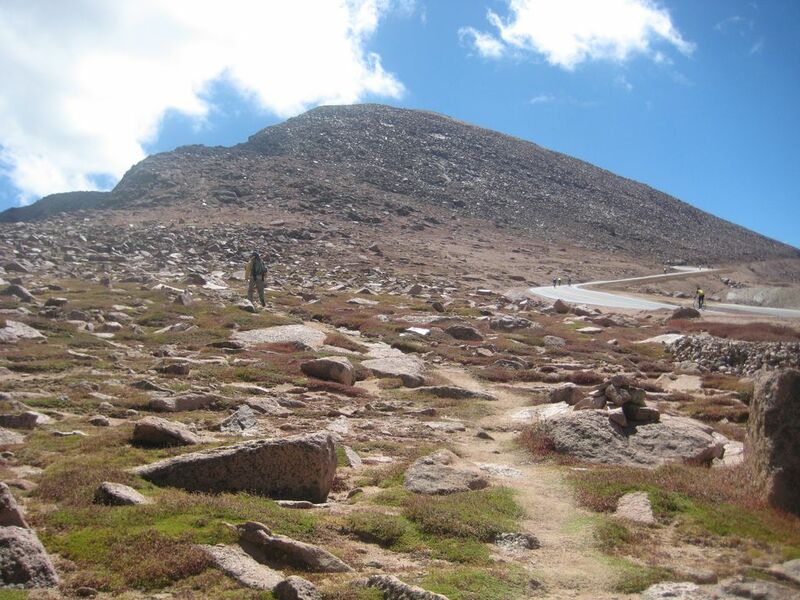 This year EMI will send four fundraising teams to climb Pikes Peak in an effort to bring hope around the world. Join a team today! Get a view of EMI from the mountain top! Each climber partners with EMI to help raise funds for this year's Growing Globally initiatives. These important initiatives will make impact as they expand our reach in three important parts of the world. We're excited to host a weekend event culminating with a view of EMI from the mountan top! Meet and greet at the EMI office. 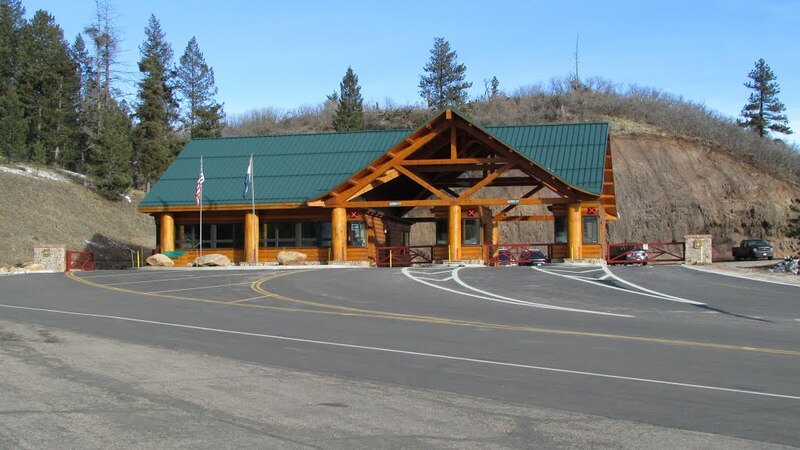 Come meet the EMI staff, check out the office, and start carbo loading for Saturday's climb - We'll share any necessary details (like the weather report) in our preclimb meeting. EMI will be brimming over with excitement and inspiration. The climb is on. 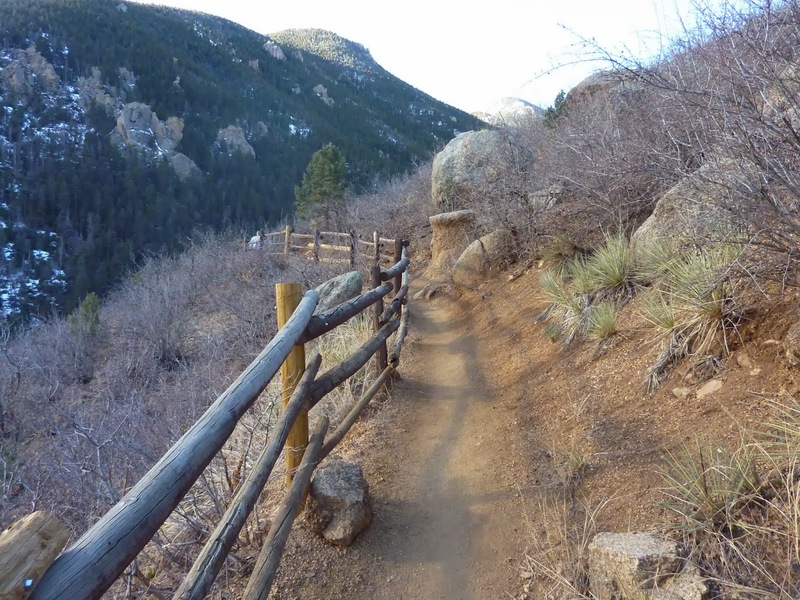 The four teams will split up to climb different aspects of Pikes Peak Saturday morning. 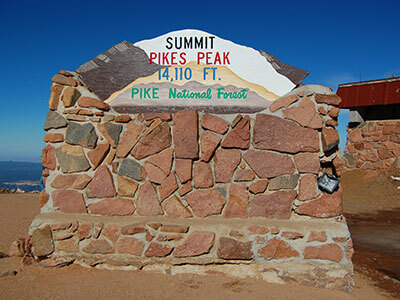 With the introduction of The Highway in 1915, Pikes Peak truly has something for everyone. 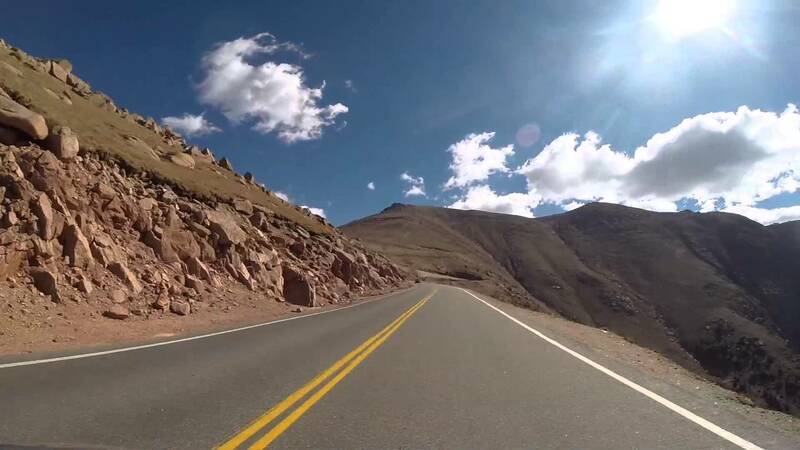 Enjoy breathtaking views along the 19 mile cruise in a vehicle up to the summit while the "suckers" use their legs. Regardless of the route you choose, EMI USA + Global staff will accompany each of the teams in thier journey to the summit. 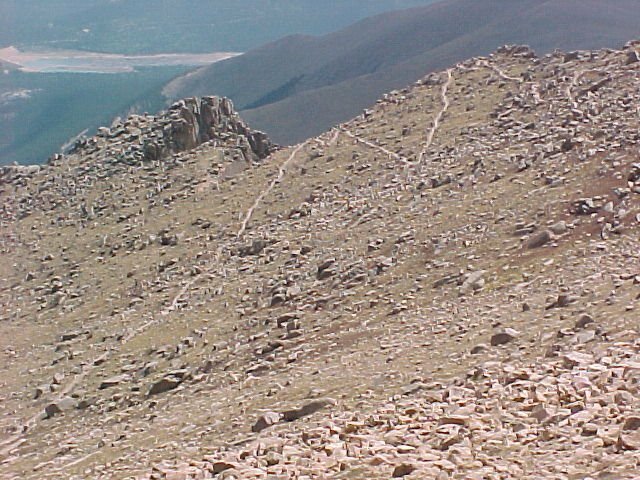 Oh, don't forget, Pikes Peak has a "summit house" with fresh hot chocolate, coffee, and doughnuts for anyone willing to make the journey. After a hot shower and a rest, all the climbers will reassemble for a closing BBQ and party at EMI CEO John Dallmann's house. He will share his excitment for all that God is doing around the world through EMI. He will truly provide a mountain top view of EMI. We're looking forward to having you here. You can serve EMI and help expand our vision to see "people restored by God and the world restored through design." Our goal is to raise $40,000 to bring restoration and hope to least reached places around the world. You can be a part of the team by climbing and fundraising for EMI. $1,000 minimum per climber with...$250 in incentives* for every $500 raised over the minimum. WHAT ARE THE EXPECTED TOTAL COSTS? 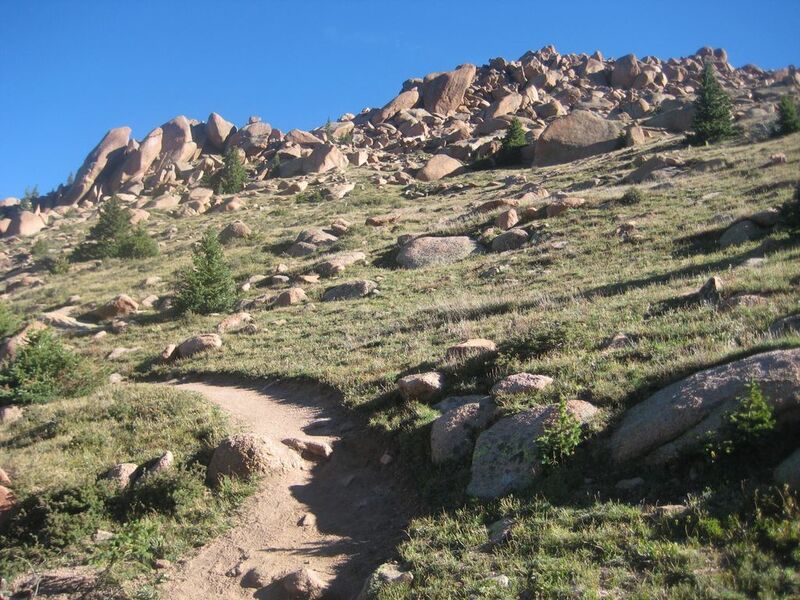 Each climber will be expected to get themselves to Colorado Springs, provide for their hotel, and take care of any meals along the way. We're happy to host each climber for events on both Friday and Saturday nights.